​"Liza" ~ Staying at Rennwood Labradors in Big Lake, Minnesota! 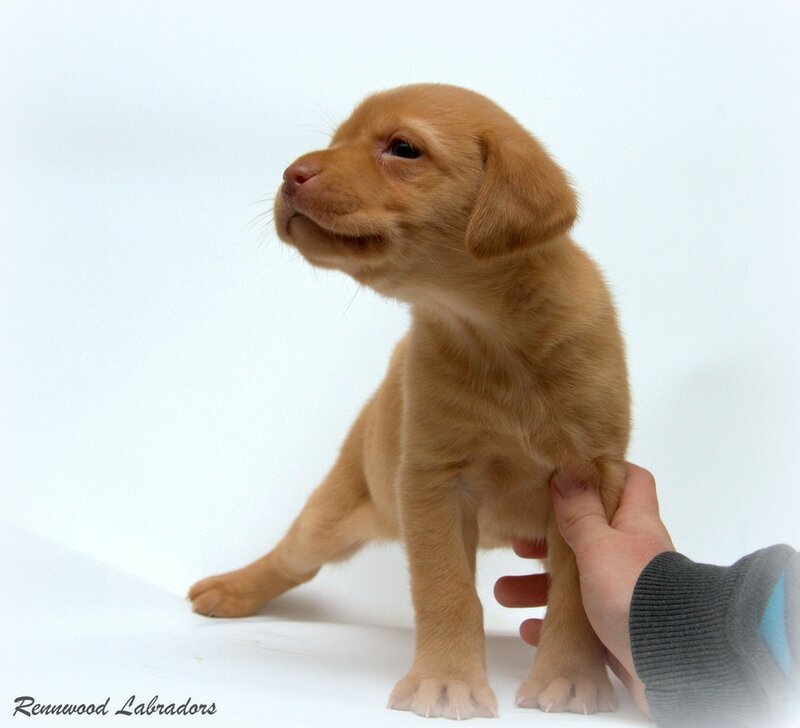 Female Puppy Number 2: "Jovie"
Staying with her sister at Rennwood Labradors! Female Puppy Number 3: "Nala"
At home with her new family in Otsego, Minnesota! 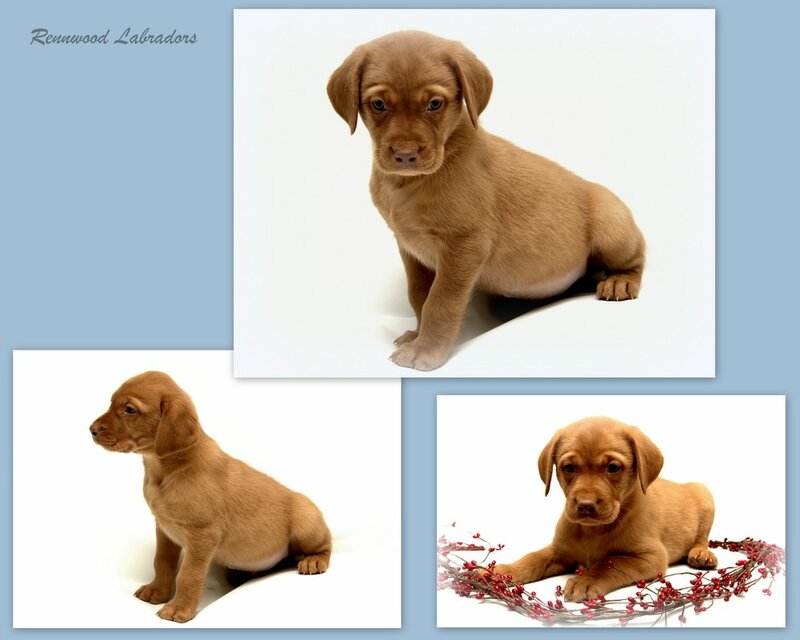 Female Puppy Number 4: "Faith"
Living a great life out in Billings, Montana! Female Puppy Number 5: "Mabel"
Male Puppy Number 1: "Hank"
At home with his new family in Prior Lake, Minnesota! 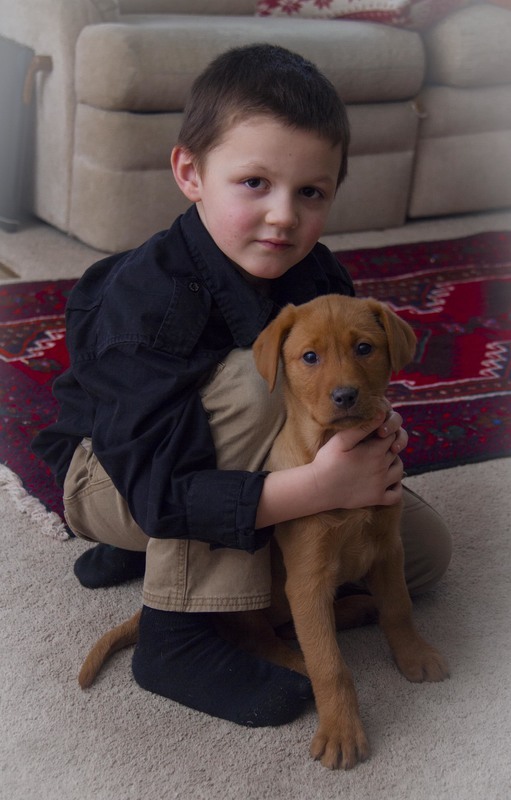 Male Puppy Number 2: "Jax"
Home with his new family in Edina, Minnesota! 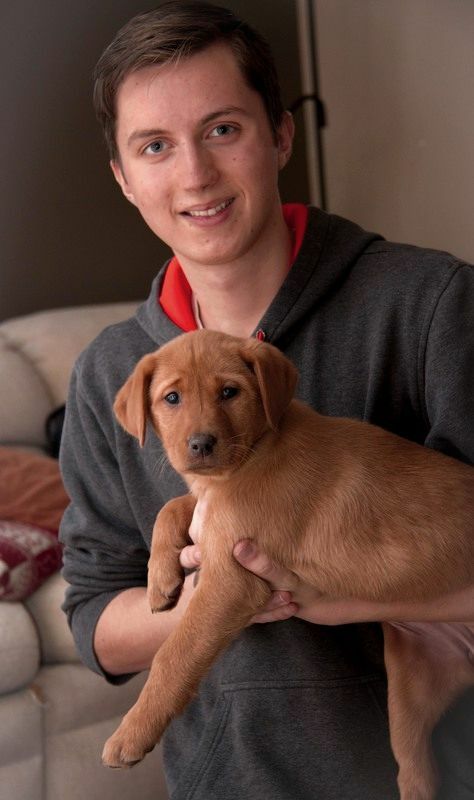 Male Puppy Number 3: "Hank"
Home with his new family in Victoria, Minnesota! Male Puppy Number 4: "Mack"
Living with his new family in Wisconsin! 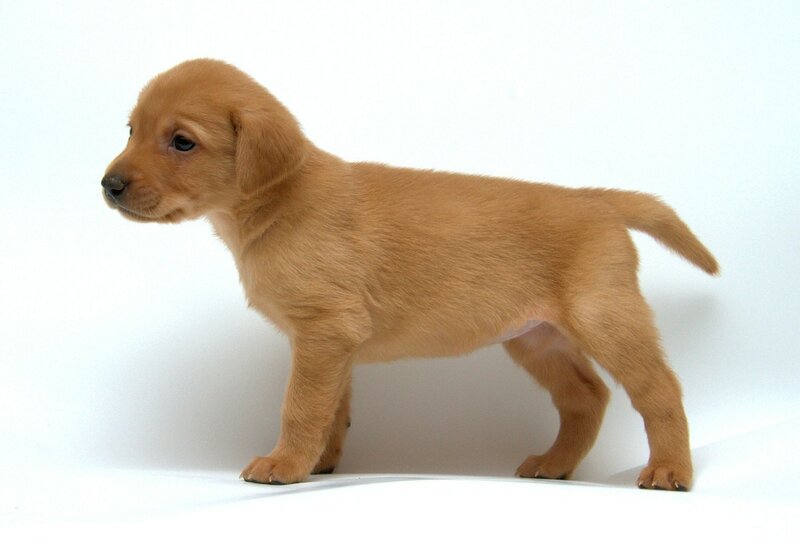 Male Puppy Number 5: "Clifford"
At home with his new family in Burnsville, Minnesota!